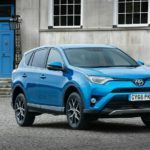 The new Toyota Rav4 SUV is ideal if you need plenty of interior space but don’t want to pay over the odds when it comes to running a hefty family car.Among the cost-saving perks of this chunky but stylish estate is its five-year warranty, which sets it apart from its rivals who continue to offer the bog-standard three years. The Rav4 is also hugely practical and can boast a massive boot to cope with all your shopping and camping equipment. 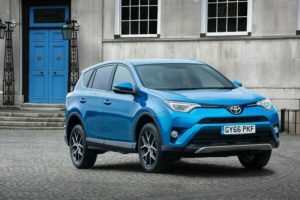 It comes with a generous amount of standard kit, too.OSV takes a closer look at what it’s all about with our Toyota Rav4 Estate review.